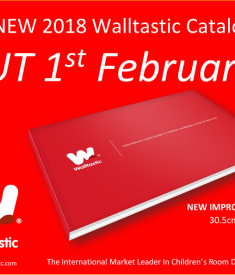 •	Hangs 1 complete Walltastic mural. •	Apply only to clean, dry and stable surfaces. •	Sticks to most surfaces. •	Always follow manufacturer’s instructions. 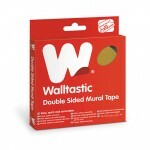 This handy double sided mural tape makes hanging your brilliant Walltastic mural a breeze! 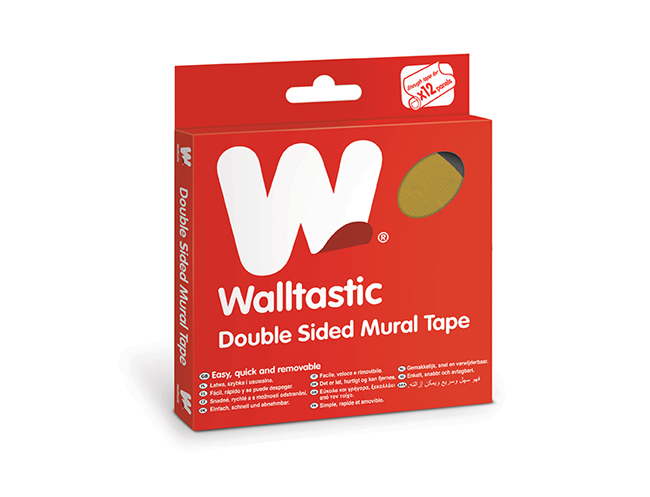 The roll contains enough tape to hang one complete mural, meaning you don’t need to worry about messy paste, brushes and buckets. Our super strong tape is easy to peel and ultra-thin for a flawless finish every time, and sticks to most surfaces for mural application without the mess.